I think when it comes down to the Final Fantasy XIV Astrologian/Scholar compo, it must be easier on non-AOE healing fights. 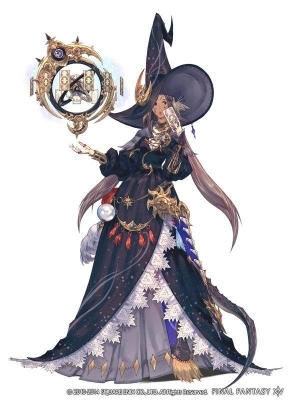 The Astrologian/Scholar should be the better compo in term of DPS (Selene + cards) but since most of the time you end-up using Eos with an Astrologian.... Don't know. 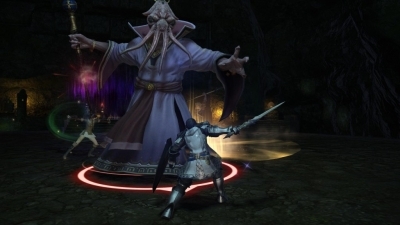 On the other hand, the Final Fantasy XIV White Mage/Astrologian (diurnal) seems always better as long as you don't need the extra shields / the extra HP to survive. 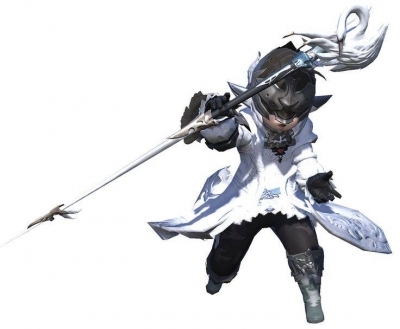 The raid AOE healing can be done by the White Mage alone so Astrologian can focus on tanks, some mechanics and dpsing. 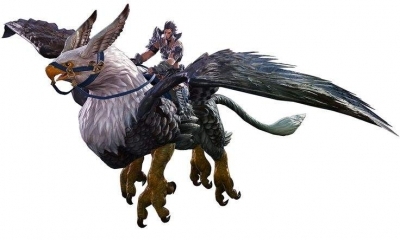 I think you would have killed it if one of you switched White Mage, just the same way you switched Scholar. I'm not saying it would have suddently started to be easier. In our group, which uses Astrologian/Scholar and I play the Scholar, my co healer is able to solo heal the first phase while I dps fulltime for the first phase of A1S, so you can get to that point with more healing optimization. But that's just the thing about Astrologian and why it really needs huge buffs. It takes a lot of extra effort working with an Astrologian compared to a White Mage, the difference is absolutely gigantic. First of all, with our comp, we don't have mind ffxiv gil, which essentially means that we are both 3% weaker in healing potency and DPS, which is huge. 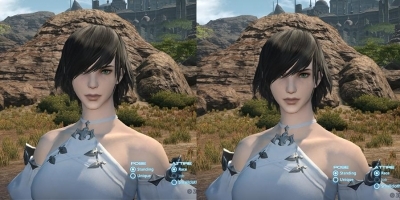 Another issue with Astrologian, which has become really noticeable in A2S is the fact that it doesn't bring anything near the healing capabilities of White Mage and MP is a huge issue as well, which requires more Ballad compared to more Paeon or Foe's being played, which lowers the DPS of the group. Also because of Astrologian being so behind on healing compared to White Mage, there's a lot of points where I could DPS with a White Mage but cannot because we are running Astrologian instead. Astrologian not being able to Divine Seal + Regen or use Assize/Asylum to carry healing harder is huge. 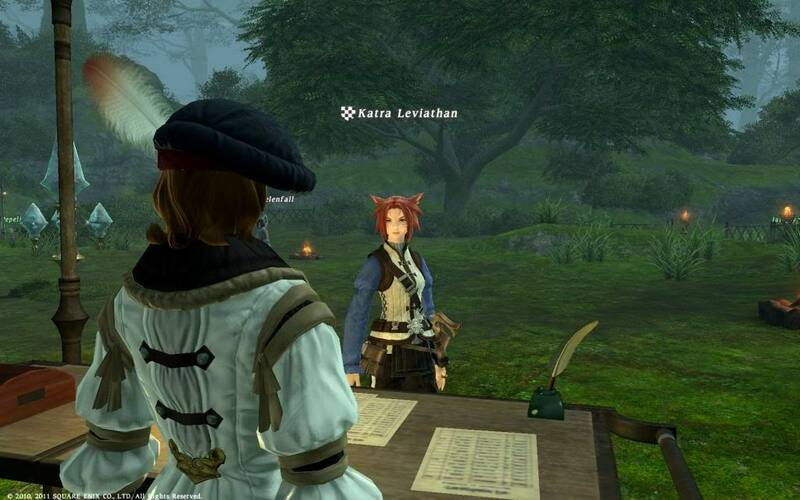 Overall, Square Enix needs to make huge changes to Astrologian, there's no simple fix. 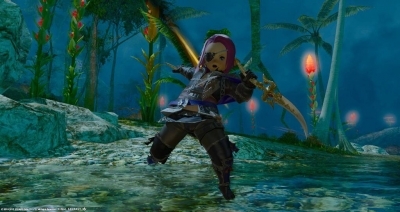 The healing is far behind that of other classes, the MP management is sub par, and the utility of the cards comes nowhere close to making up for the accommodations we have to make for running an Final Fantasy XIV Astrologian in the first place. Sure, you absolutely can clear this content with Astrologian with enough refinements and extra gear but it's 100% not worth it with how the class is right now.